The future of energy is a matter of innovation. sonnenBatterie, a company made in Germany with offices in Italy, Australia, UK and USA, feels exactly that way. As a result it aims at moving forward in terms not only of products and services, but also of communication. 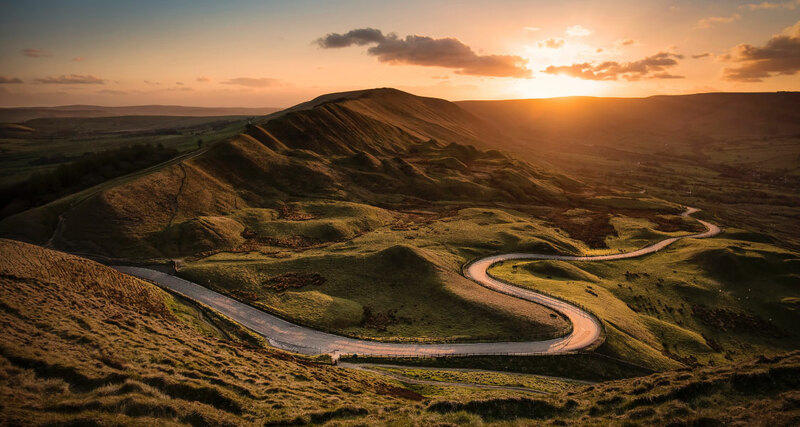 A world where one can satisfy one’s energy needs through a source of clean, decentralized energy, shared when and where needed, is now possible. A vision of an ambitious future, but also a challenge of sonnen starts from the need to make clean and reliable energy a resource for everyone, using technology to optimize production and consumption, connecting people through a community that shares a sustainable lifestyle. 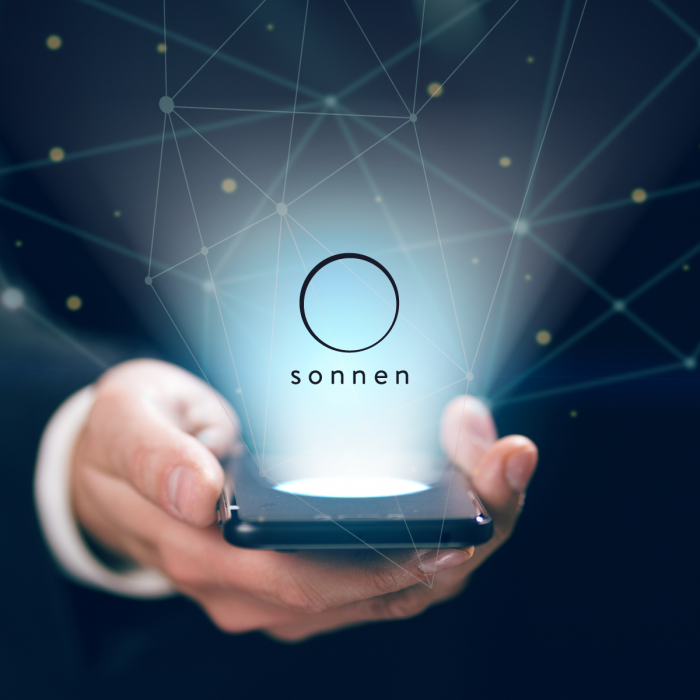 The idea of ​​creating the app sonnen Connect and approaching Proximity Marketing as a tool to engage its customers in a digital and innovative experience of the brand, is born at the same time as the company enters the electric mobility market. The aim of enriching the user experience of those who buy electric cars with elements of the world of sonnen, the company offers integrated solutions related to renewable energy and photovoltaic sector, thus giving its partners the opportunity to promote their services in a new and original way. This is how the sonnenBatterie technology meets that of NearIT, a Contextual Mobile Engagement platform able to enhance the functionality of any mobile app, engaging its users through a profiled communication based on their interests and their geographical position. The team presented and tested the app integrated with the NearIT platform during the inauguration of the new Bergamo office. Downloading the app, the participants received in real time the agenda of the event, the presentation of the sonnenCommunity 2.0 and an unexpected show of gratitude (in app) at the end of the evening. Furthermore, upon a participants approach with their smartphone to the beacon positioned on the sonnen totem, they were able to view videos and extra content of services presented during the event in an original way. 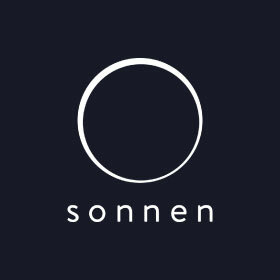 It is this new idea of connectivity, combined with a strong interest in cutting-edge solutions, which allowed sonnen to engage and surprise their customers, as well as their partners, who will use the app during their upcoming events.